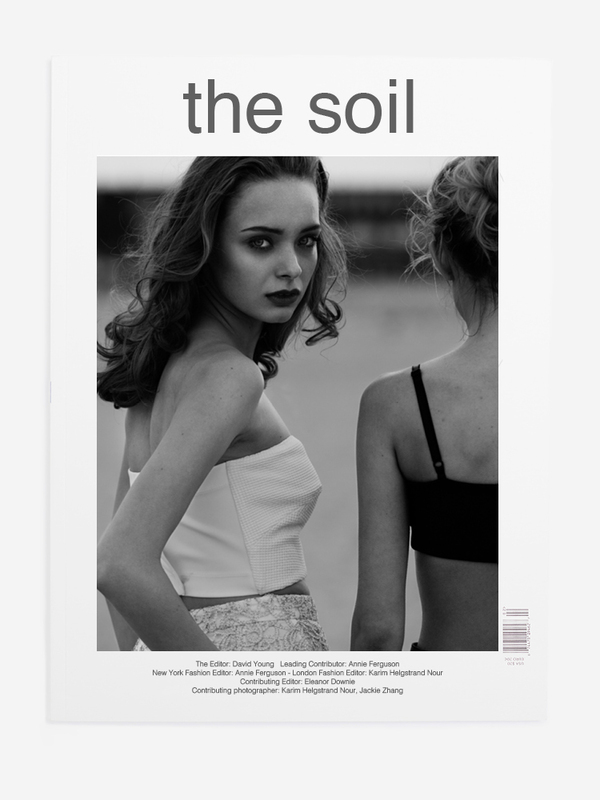 The Soil Magazine is a leading independent fashion & art magazine, founded by David Young and printed biannually in soft-back, perfect bound format. There is a definitive classic feel to The Soil whilst embracing all that is here and now. 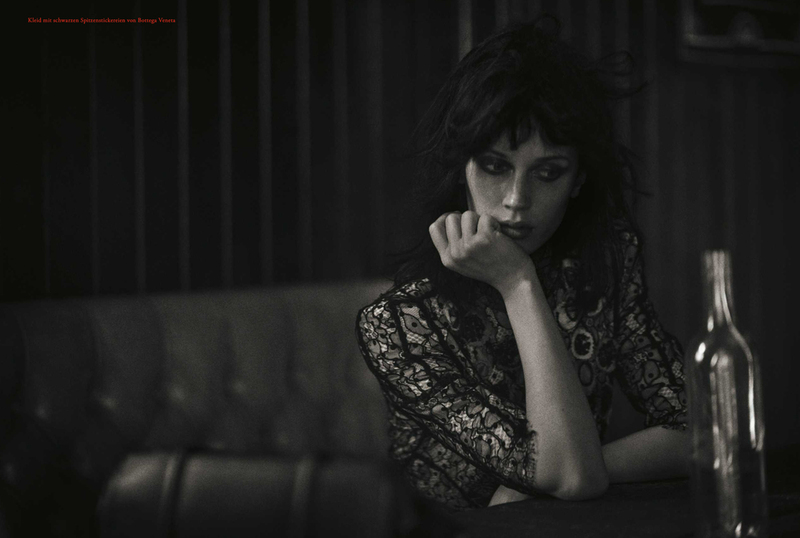 Essentially it is a contemporary photography magazine and the genre is fashion. We are very keen to champion design talent, but we are not limited by it. 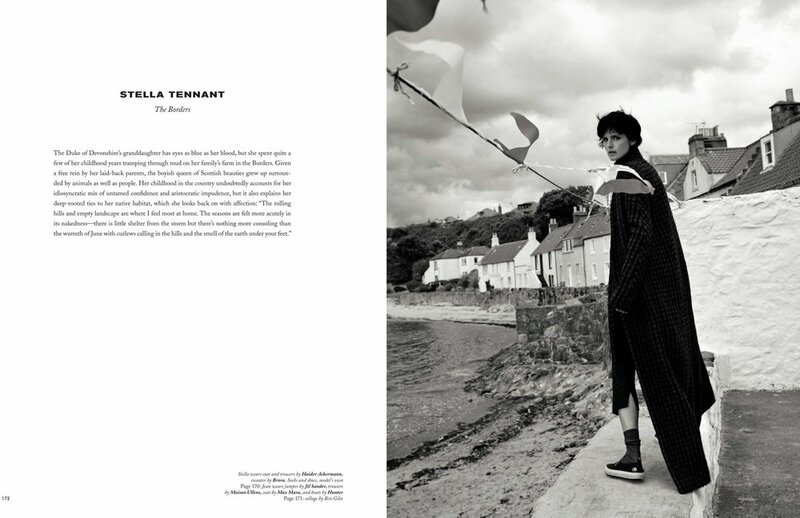 Whilst not trying to take things too seriously, we use a fashion dialogue to explore youth and masculinity. To The Soil, originality is a must and we are crazy about featuring true talent. At the core, we’re not a glossy, but neither are we an anti-glossy. It’s true to say were not very conventional and as such, we tend to lead, not follow. We favour honest and authentic photography as opposed to over-the-top retouched images. We like to keep it real.